In what could be the largest ever equal pay challenge in UK history, legal proceedings have begun against retail giant Tesco. Up to 200,000 shop floor staff could be affected by the claim, which has the potential to cost Tesco up to £20,000 per worker in back pay over at least 6 years. If successful, the final compensation bill could be as much as £4bn. As the first step in the Employment Tribunal process, the claimants have now begun submitting their claims through ACAS. The issue at stake is equal pay for work of equal value. Nearly 100 shop assistants are making a claim arguing that those working in distribution centres, predominantly male, are paid considerably more than the mainly female staff in similar roles on the shop floor. According to the claim, Tesco warehouse staff earn from £8.50 p/h up to £11.00 p/h in comparison with the store staffs’ basic earnings of about £8 p/h. This disparity could mean full-time male warehouse workers earn over £5,000 more a year than their female counterparts in stores. This action is the latest in several recent equal pay disputes. Fellow supermarket chains Sainsbury’s and Asda are facing similar actions from over 20,000 claimants, and with this sort of pay discrepancy common across the industry, it is likely that claims against other retailers will follow. Such claims have also been brought to the forefront in the Public sector with Birmingham City Council recently settling for over £1bn pounds for an equal pay claim from women employed as cleaners, carers and cooks. Having just marked the 100 year anniversary since women got the vote, and 47 years after the Equal Pay Act, such pay disparities demonstrate how far companies and public organisations still have to go to achieve equality in our organisations. What is the legal obligation for equal pay for employers? 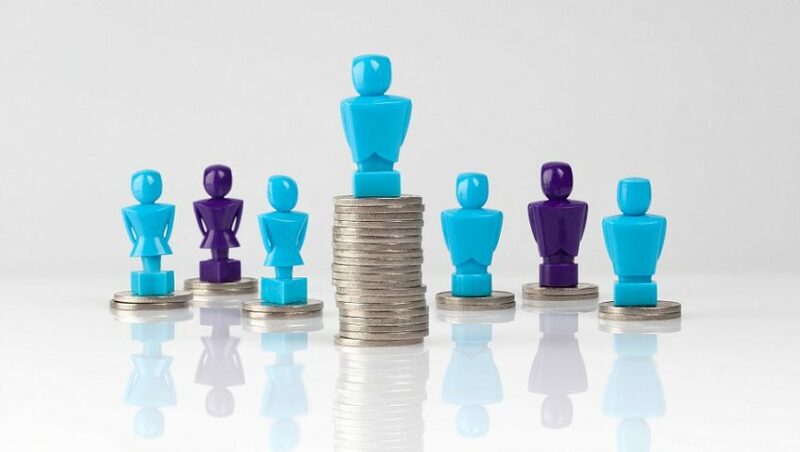 With several high-profile equal pay claims being reported on in the news, and a new legal requirement that companies with more than 250 employees publish their gender pay data, the issue of equal pay is likely to remain in the public eye for some time. It is important that employers understand their legal obligations, and minimize their exposure to possible claims. Under the Equality Act 2010, anyone employed is entitled to terms that are as favourable as those of a comparator of the other gender, if they are employed to do ”equal work” (that is, like work, work rated as equivalent or work of equal value). ‘Equal work’, as demonstrated by the claims against Tesco, does not simply cover workers doing the same job. Under the current legislation, workers filling roles that involve comparable skills, have similar levels of responsibility and are of similar worth to the employer, should also be rewarded equally. What are the potential pitfalls if employers get it wrong? Equal pay claims carry a high reputational risk to an organisation. What practical steps can employers take to avoid falling down the gender pay gap? Carry out equality impact assessments so you are aware of any impact on your employees.